Get fired up for International Women’s Day! 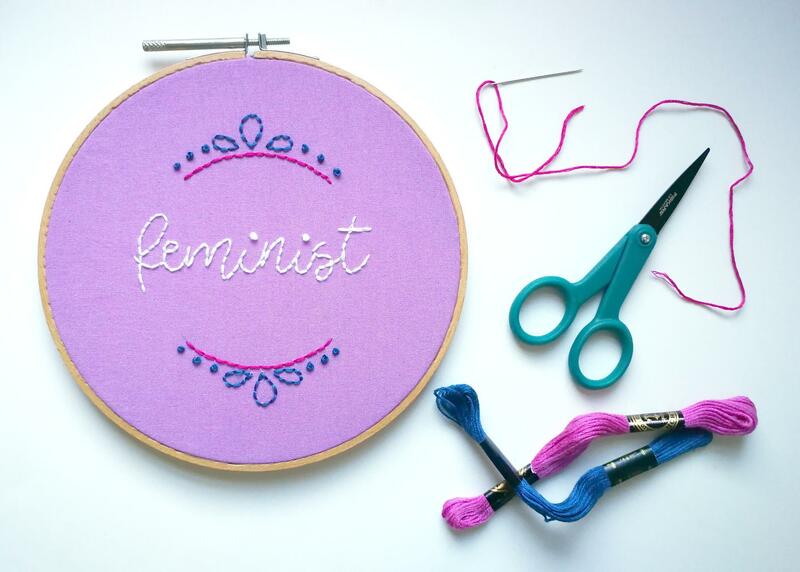 Choose a slogan or image, transfer it onto fabric, and learn basic hand embroidery stitches to embellish your work. Cost includes wooden hoop, needle, and embroidery thread.